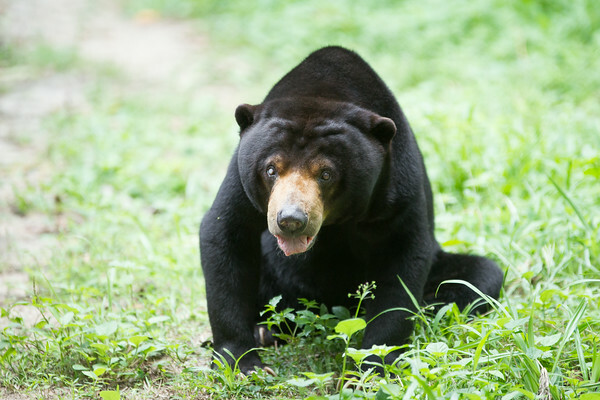 Kong, a sun bear rescued from a karaoke bar in Koh Kong province was blind for most of his life. This photo was taken before his sight was restored by Free the Bears and a world-class team of vets from around the world. Phnom Tamao Rescue Centre, Cambodia - Jul 2014.